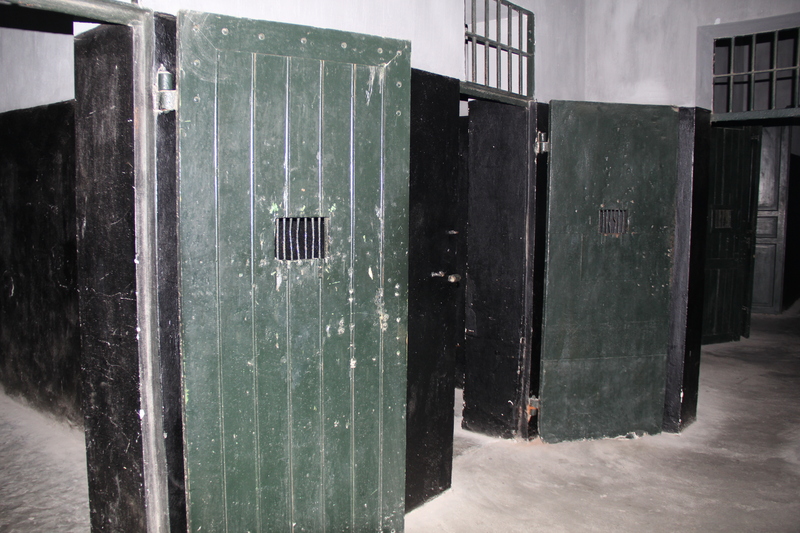 Vietnam #5: Is the Mekong Delta Worth It? 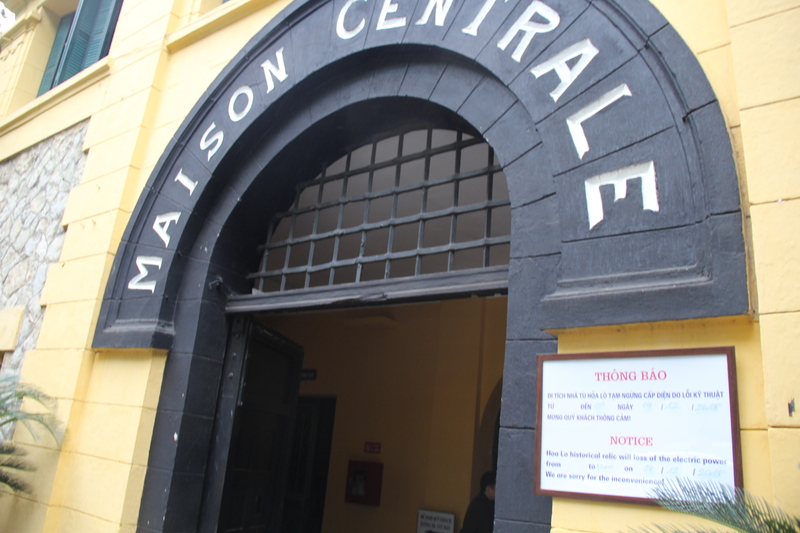 There was one thing I really wanted to see in Hanoi: The Hanoi Hilton. 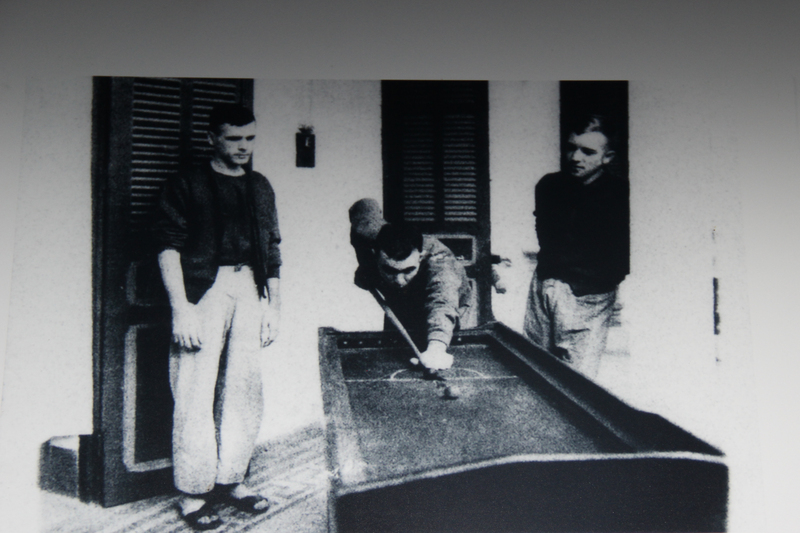 No, I’m not talking about a hotel. 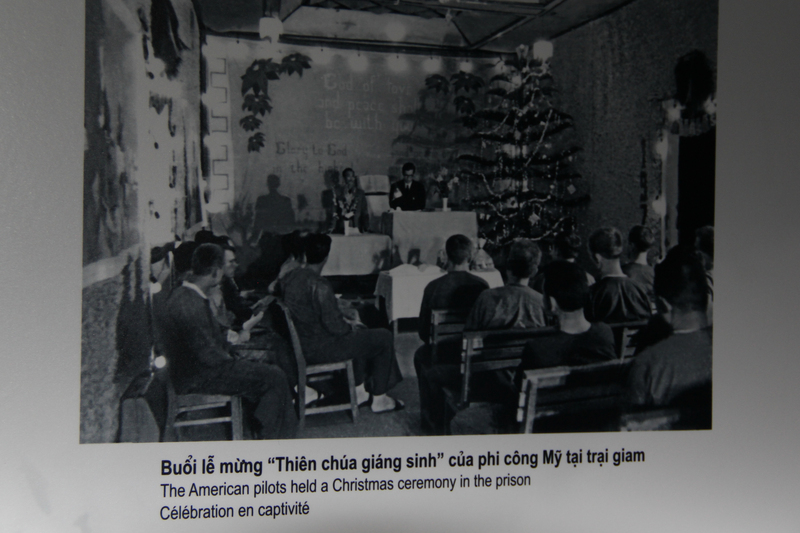 The Hanoi Hilton was the name given to Hoa Lo Prison, the prison used by the French colonialists against the Vietnamese, and later, by the North Vietnam to imprison American POWs during the Vietnam War. 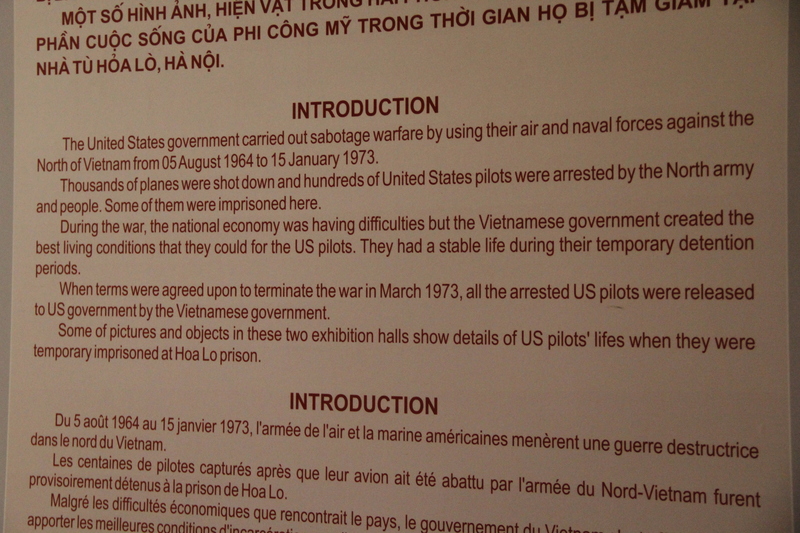 As an avid politico, I had read all about the Hanoi Hilton. I was desperate to see it in person. 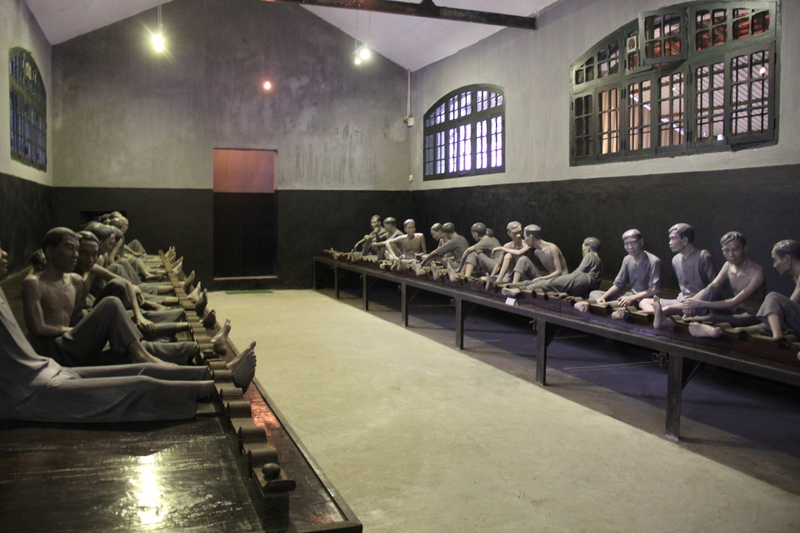 Hoa Lo means literally “fiery furnace,” derived from the prison’s location among a concentration of stores selling stoves. 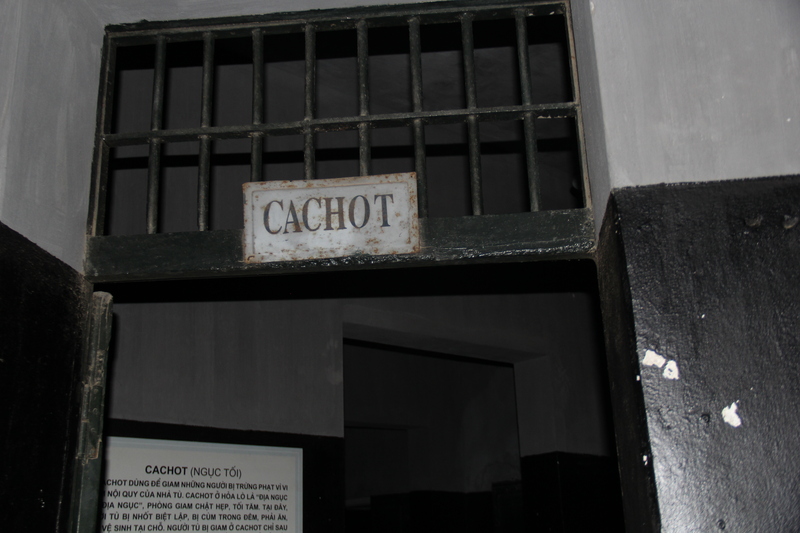 It is also an apt name given the prison’s horrific conditions. 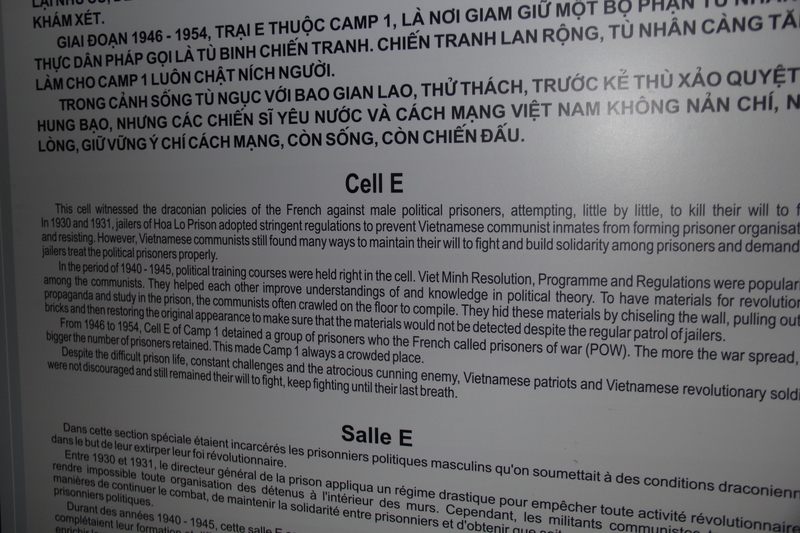 The museum is small with exhibits occupying its modest two floors, all of which emphasize a central message: The French colonialists cruelly massacred the Vietnamese prisoners while the Vietnamese treated American POWs with kindness and generosity. I am not being facetious. 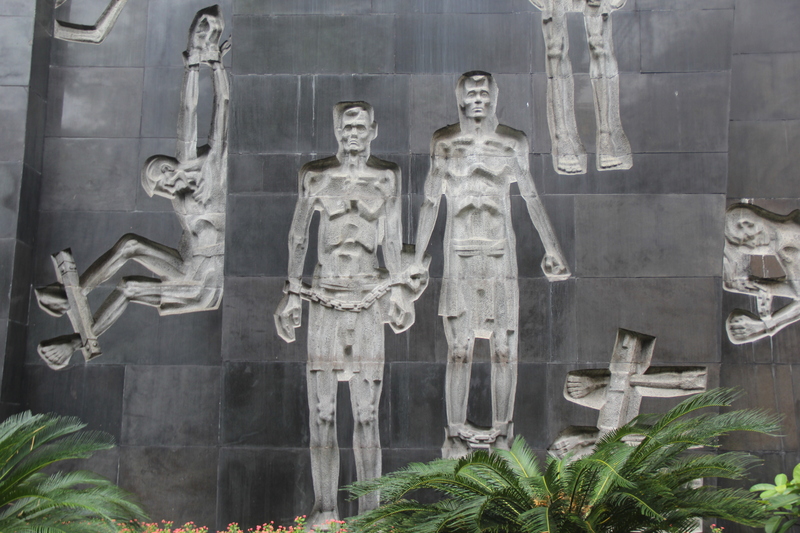 Like most of the museums we saw in the south, Hoa Lo Prison is an exercise in Vietnamese propaganda at its best. 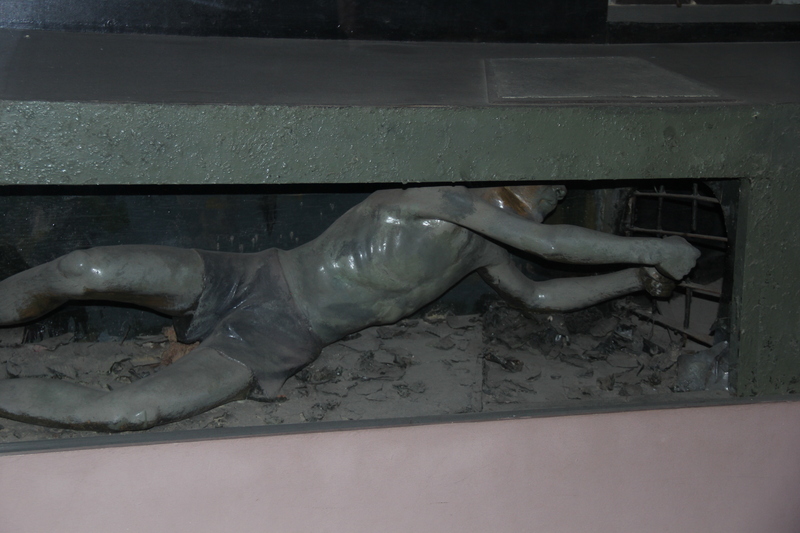 Some exhibits demonstrate the lengths the Vietnamese went to escape. 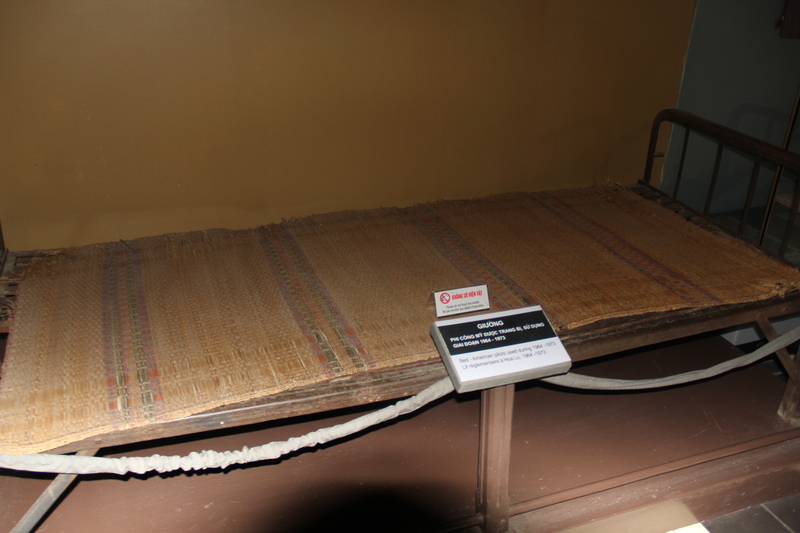 These were the beds used by American POWs. 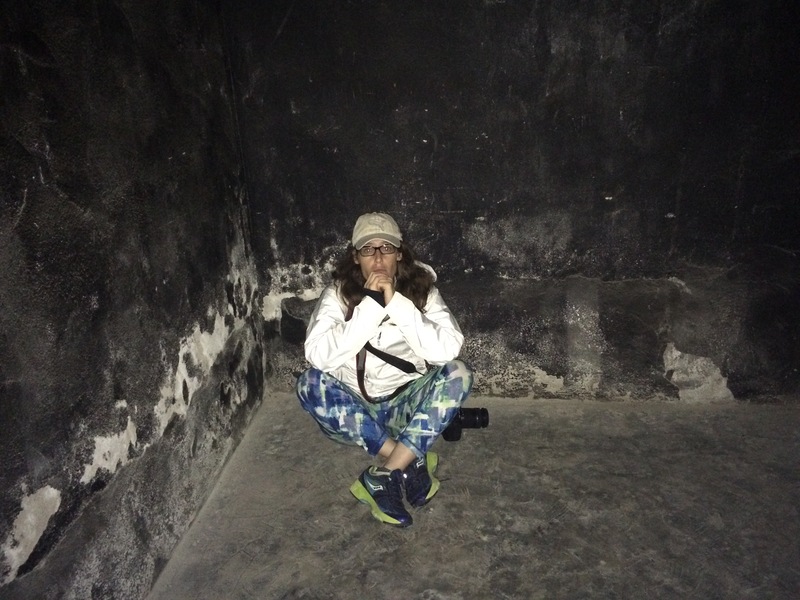 Here I am sitting in a prison cell. It’s not particularly comfortable. 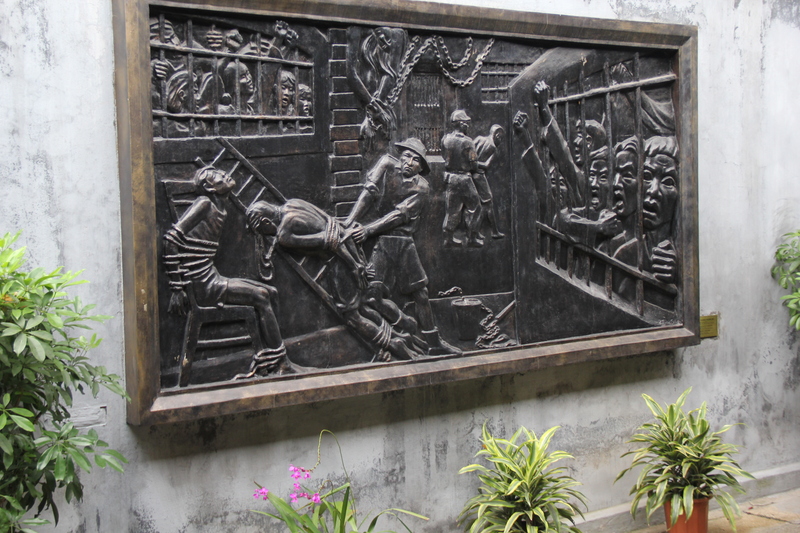 Hoa Lo’s most famous POW was Senator John McCain, a U.S. senator from Arizona and the Republican presidential nominee in 2008. 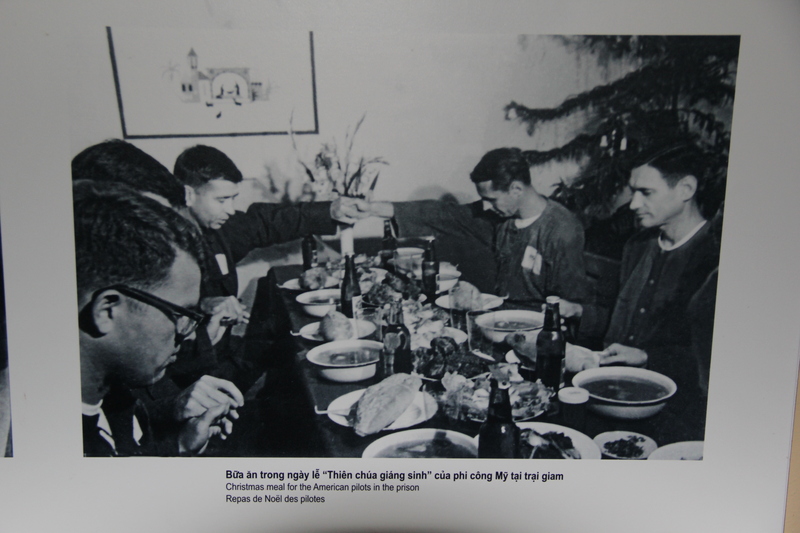 He was captured in 1967 when his plane was shot down over North Vietnam. 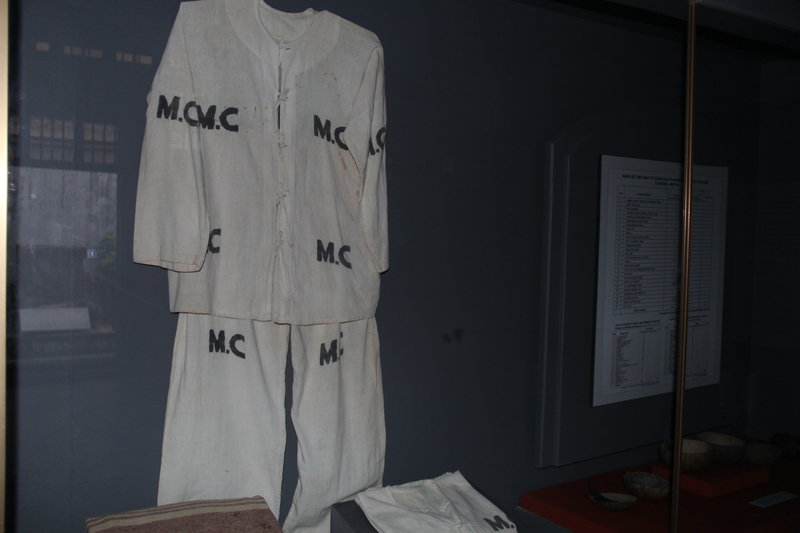 Contrary to the propaganda in the museum, McCain was put in solitary confinement and severely tortured. Today, he can’t lift either of his arms above his shoulders. He can’t comb his own hair. 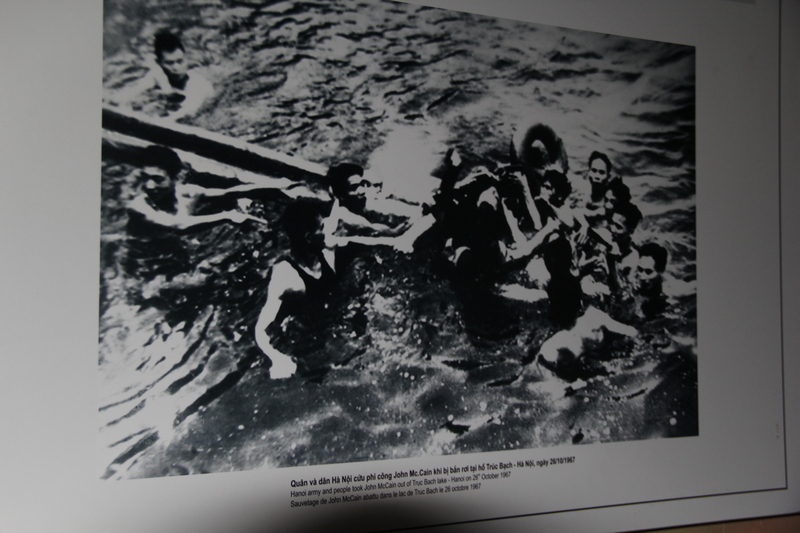 Here is a photo of his capture. 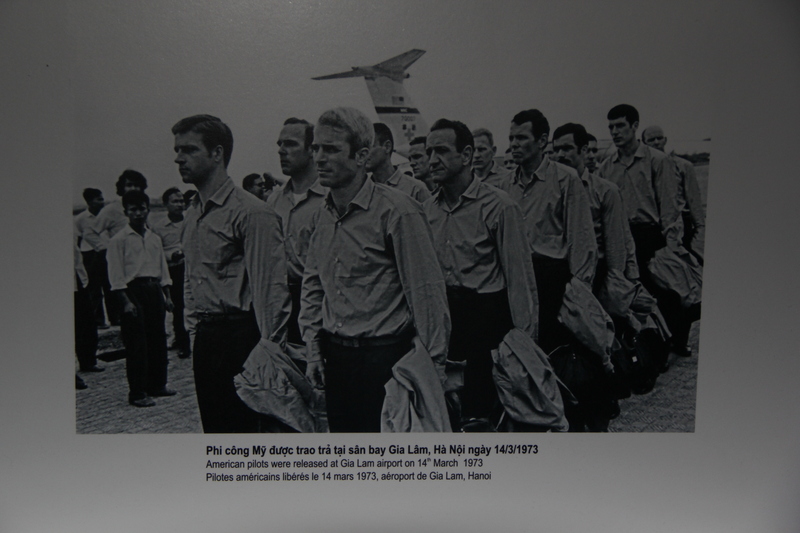 U.S. POWs, including John McCain, pictured at their release in 1973. 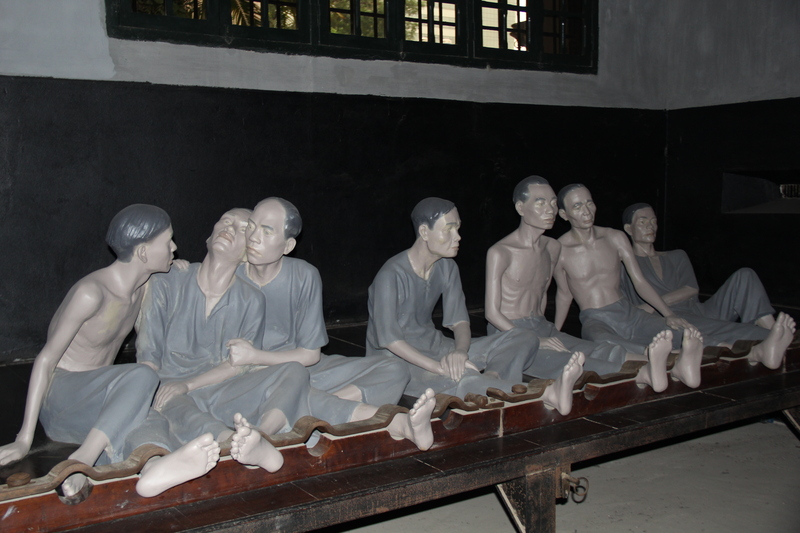 The museum paints a very rosy picture – almost hysterically so – of the conditions in Hoa Lo during the Vietnam War. 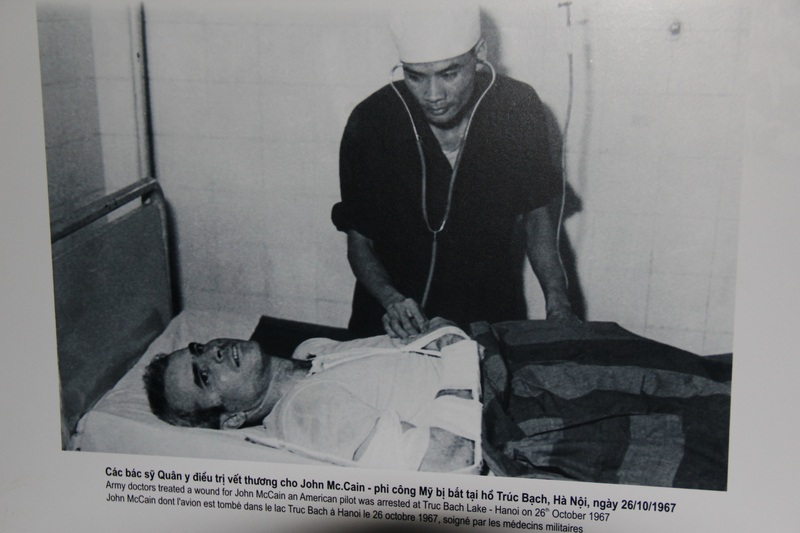 Army doctors treated a wound for John McCain an American pilot arrested at Truc Bach Lake – Hanoi on 26 October 1967. 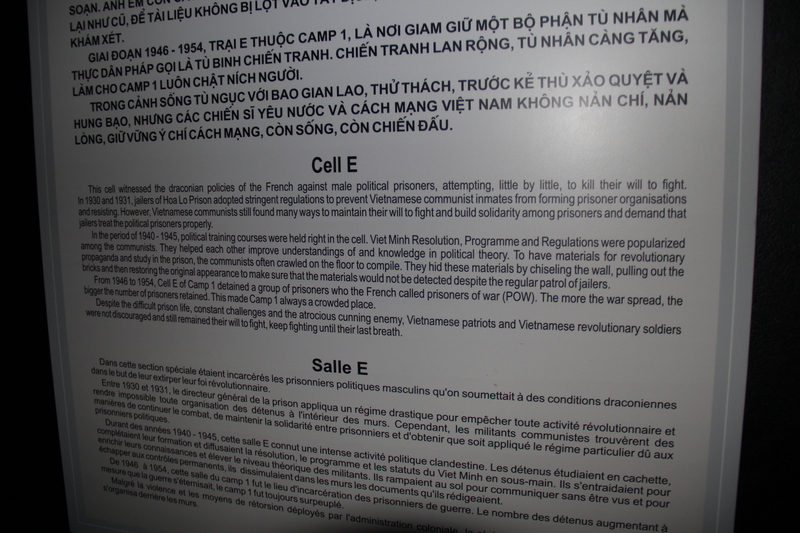 While I obviously didn’t buy into the propaganda machine, it is fascinating to see the historical pictures and the tale that is still being woven today by the Vietnamese government, more than 40 years after the war ended.